Why DXN? Why should you start DXN? Find your solution. 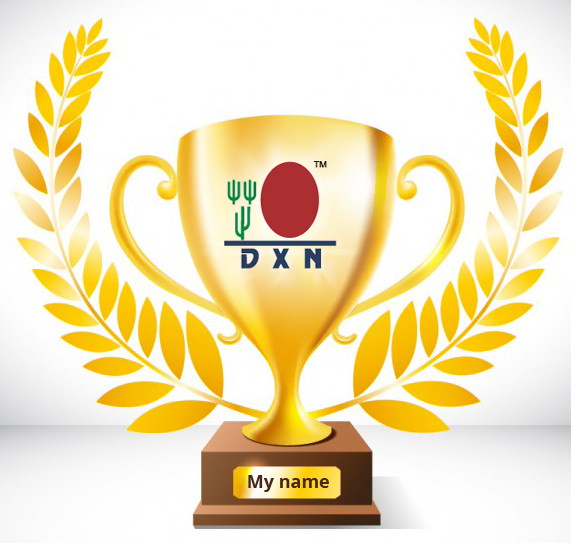 Home → Join DXN → Why DXN? 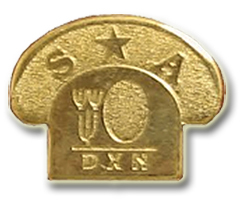 Why should you start DXN? Think about why, with what aim people start DXN. 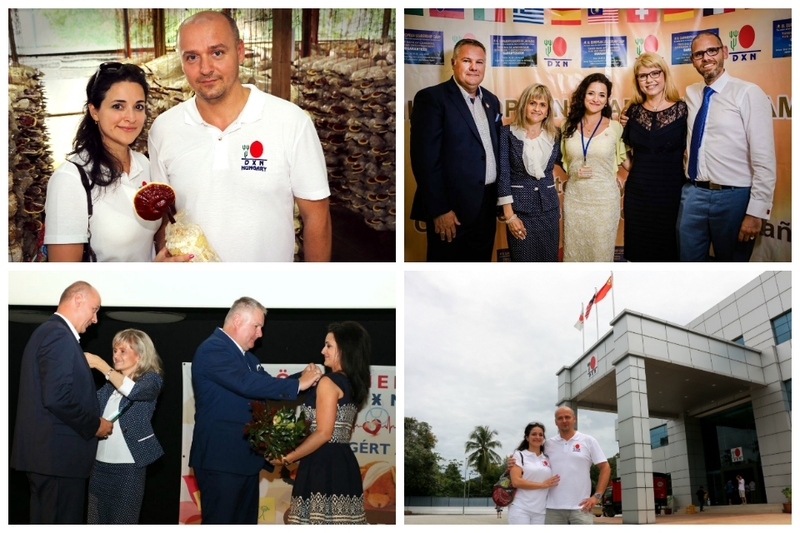 Why did YOU start DXN? Why did you get into it, what did you see in it? And what may be your primary motivation for it? I heard that generally most people no longer keep building their given business for the same reason that they originally started it for. Naturally, there are some who registered for the products, or on a “give it a shot and see what happens” basis, and there are those who saw serious business in it. But it does matter how they continued, whether or not they did everything in their power, or if it merely remained a concept. What is for certain is that with time, we see something else, or much more in this business. When I joined I already had my goals set. My first and most important goal: Working from home through the internet. Did it become reality? Yes, I can say that I reached my primary goal, and after maternity leave was through, I no longer had to go back to a full time job, I can work from home office through the internet. Thus, my first goal became reality. Developing skills. And yes, I was definitely looking for work where I can grow, where I can create value, and naturally, that I enjoy doing. When I embarked upon this journey of building my business I was not a beginner in online, but about MLM, I didn’t know the first thing. I started reading books, attending online courses, I took part in company and independent trainings. I developed much on every level, Network marketing, DXN, communication, leadership (coaching) and online marketing. Throughout the past 5 years, I learned more about these than during my two degrees put together, and I put it to practice efficiently. Not only my professional knowledge developed, but also my personality. Naturally, it is still important to me to constantly grow in all aspects. 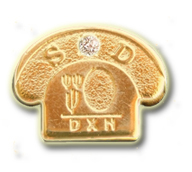 The diamond level – when we decided to register in the DXN business I already knew that yes, I will be a diamond. This was never a question. Looking at the results of the first few months, I had no reason to be so optimistic, but I really wanted it to be so, and I decided to achieve diamond no matter what, I really desired it and did everything in my power to make it so. Sadly, many simply are unable to believe in themselves, and believe they can do it, or they don’t really desire it. Perhaps with time, this feeling will come. But until such time that they have it within them, this desire, this will to act, the feeling will not come either. And of course there are others who go for it with astoundingly grandiose dreams, plans and enthusiasm… And then, they meet their first obstacle, their first failure their first unsuccessful endeavor, the slow tempo take their enthusiasm and will away. It’s good for you to know up front that failure is a part of our journey to become a diamond. You must learn from these, and to be determined to do whatever it takes. 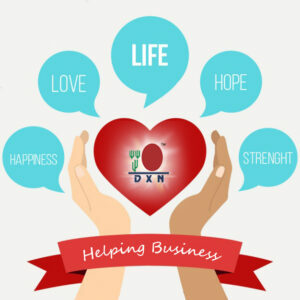 Here is our true story, why DXN is the best solution for us. I believe that one must highly value even the very first, the Star Agent level, because everything starts there and it is the first real acknowledgement. It truly meant a great deal to me when I reached it. During the seminars, I always look at the faces of members receiving their first pin, I see how much it means to them, and how much work and effort they put into reaching that level. My sponsor always taught me that this is the most important level, because it is the beginning of it all, the foundations for everything. And think about how one can reach a higher level; if there are newer and newer Star Agents in their team. Because indeed, it is thanks to them that one can become a diamond.You only need 6 of them. If you reached the Star Agent level, help your team members reach it too. If you reached the diamond level, help your team members reach it too. In essence, the marketing concept, the marketing plan of DXN can be worded this simply. Starting from a diamond business, with the appropriate team-turnover, our income can reach, and naturally, even surpass the average salary, and it so happened to us too. But along the way I realized that a well working MLM system may give much more: financial independence, quality time spent with my family, and the right to do the things and pay attention to the things that matter to me the most. You may think that you requite special skills or a great deal of qualifications in order to build this business. But it isn’t so, because these aren’t what really matter the most. Take a look at me, I’m here as a mother of two, who at some point in the past, with truly strong motivation, started with a few blog posts and webpages, with zero MLM experience, but I worked hard and with dedication, I constantly learned and trained myself, and helped others grow and develop. At times, I myself find myself astonished at where I managed to get to already, and it is amazing to see what more I can reach.When you first encountered DXN, you may not have thought about the scope of the opportunity that just came your way. But the higher you get, the more you will see. You will realize that you are capable of much more, you will set even greater goals, and you can live your lives the way you always wanted to. When this happens to you, you will feel the growth and development, the success firsthand, and that will be the best and greatest feeling. Now I already had greater dreams become reality than what I ever dared to imagine. A true MLM lifestyle unfolded before my eyes. It is a fantastic feeling, and reinforcement that I am on the right, the best track, I unrestand why DXN is the best solution for many people.